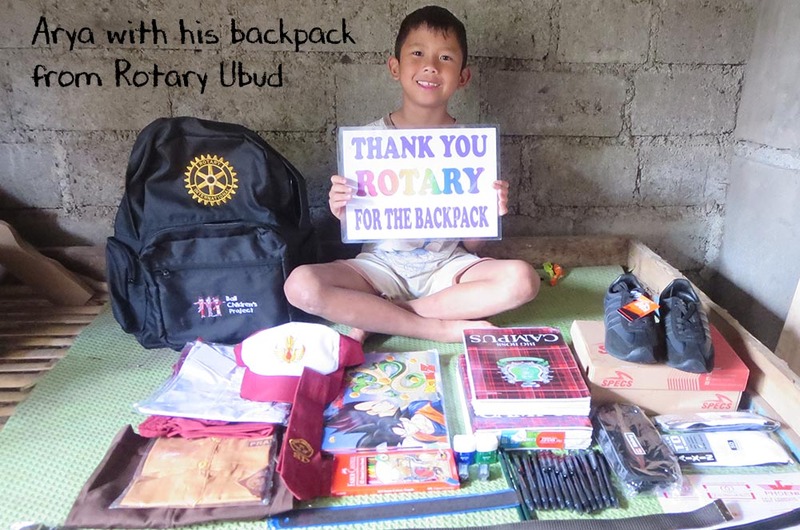 The helmet project is the passion of the Canggu Rotary Club to educate small children (the next generation) in using motor bike helmets. Sponsor support the purchase of helmets for 3 to 6 year olds and we help find kindergartens with the helmets can be given to kids with a story of the importance of wearing them. The project is well underway and we have sponsorship for the first 200 children this year. Well done Terri and Penny.